Traditional brick home in Windsor Estates! 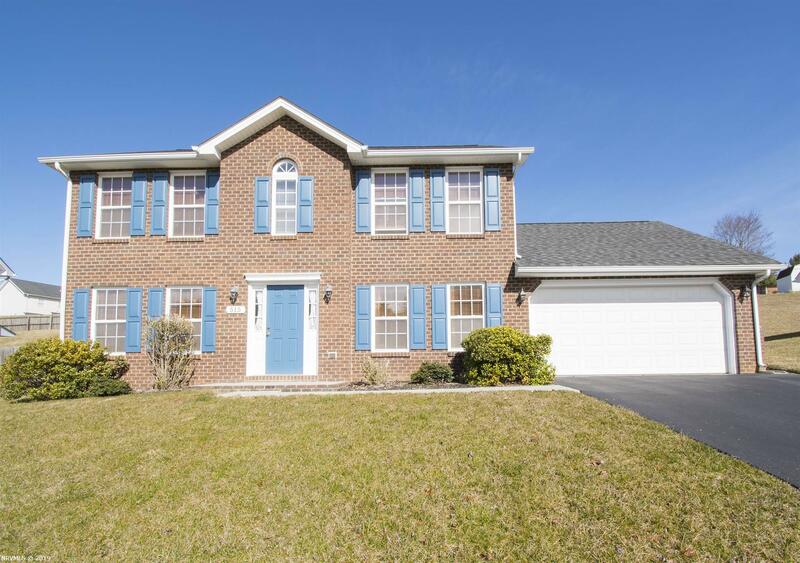 Spacious main level boasts hardwood foyer, eat-in kitchen with vaulted ceilings, and formal dining room. Enjoy the cool back patio during warmer months; or perhaps tinker away in the front-loading 2-car garage, rain or shine! Master suite boasts walk-in closet, dual vanity, soaking tub, & separate shower. Convenience of laundry on 2nd floor with bedrooms. The makings of home-sweet-home!